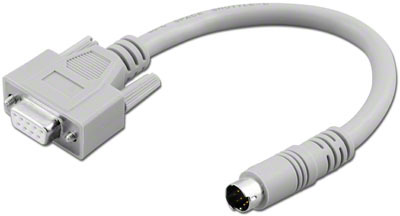 Male to Male, Non Coil MIDI Cable, Gray, 25 ft. 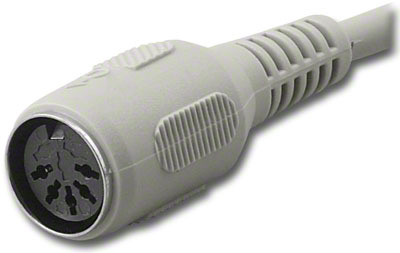 Male to Male, Non Coil MIDI Cable, Gray, 10 ft. 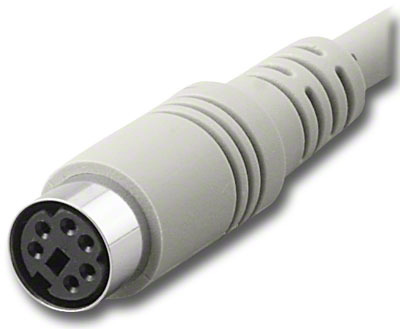 Male to Male, Non Coil MIDI Cable, Gray, 6 ft.
Male-to-Female, Non Coil, Gray, 10 ft.
Male-to-Female, Non Coil, Gray, 6 ft. Mouse Adaptor Cable 6 in. Mouse Port Adaptor Cord 6 in. 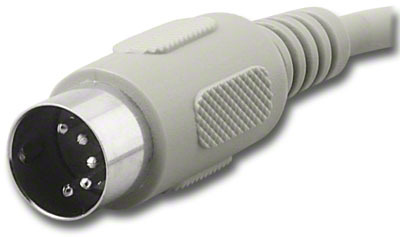 Mouse Port Adaptor Cable, 6 in.